When an individual sprinkler or entire zone fails, your lawn suffers, then dies. No hidden costs. Prices are listed on our website. Discounted prices for Maintenance Agreement Customers. All our work comes with a 3 year warranty on parts and labor. If any part or repair fails (excluding impacts) - we will fix it for free. Monthly and Bimonthly $20 per zone - MONITORING THE SYSTEM WHILE YOU ARE AWAY. Semiannual, or Quarterly $20 per zone - SETTING THE SYSTEM FOR WET & DRY SEASONS. We have contracts with several Communities in Manatee County. 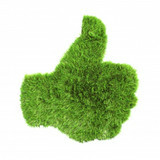 If you would like us to bid on the Irrigation Contract for your Community - please have a member of your HOA Contact Us. 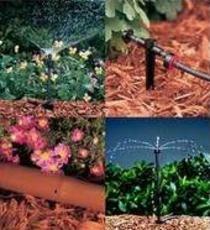 * Setting the correct watering run-time for each zone - FOR EACH WET AND DRY SEASON. * Inspecting and cleaning the main line water filter (if installed). 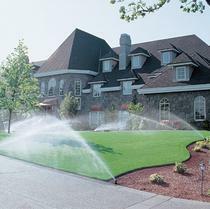 * Adjusting sprinkler spray patterns so that the lawn and gardens are watered properly - not the road. * Inspecting for leaks and dry spots in the lawn. 1. Customer grants NZI access to the irrigation system and its surroundings during business hours and other mutually agreeable times. Any dog/s must be inside/restrained during the service call. 2. Customer has #_____ zones at the above address. Customer chooses the Monthly, Bimonthly, Quarterly, or Semiannual Maintenance Schedule (please circle chosen schedule). Price per zone $20 (minimum $80 per service). Customer shall pay NZI $_____ per Maintenance Service. This amount is calculated by the number of irrigation zones multiplied by the price per zone, or using the $80 minimum service charge. Payment shall be made within 15 days after each regular Maintenance Service is performed. 3. Any additional maintenance or repair that would result in an additional cost must be authorized by Customer before it is performed. Authorization may be either oral or written. 4. Customer shall pay NZI for any additional authorized maintenance or repair to the irrigation system. NZI shall detail and include this additional work and cost on the invoice for the Maintenance Service. * Setting the correct start time, watering run-time for each zone, and for the dry or wet season. 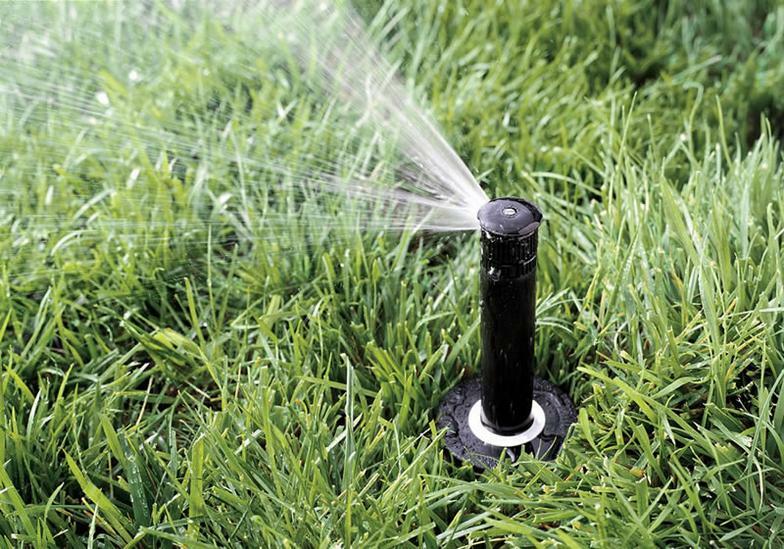 * Adjusting sprinkler spray patterns so that your lawn and gardens are watered properly. * Informing the Customer of any necessary repairs and their associated cost. - Note: NZI will only perform repairs after Customer approval. 6. NZI shall begin performing regular maintenance on approximately mid ____________________. Thereafter, regular maintenance shall be performed on the basis selected in paragraph #2. 7. All of NZI's work comes with a 3 year warranty on parts and labor. If there are any issues with the Customer's system (excluding impacts) due to NZI's parts or labor under warranty, NZI will repair or replace those parts of the system for free. 8. Either party may terminate this agreement at any time by written (including emailed) notice to the other party. Irrigation sprinkler system maintenance contractor, Parrish, Manatee County, Florida.